Indiana is undertaking major initiatives to transform what it takes to graduate from an Indiana high school. 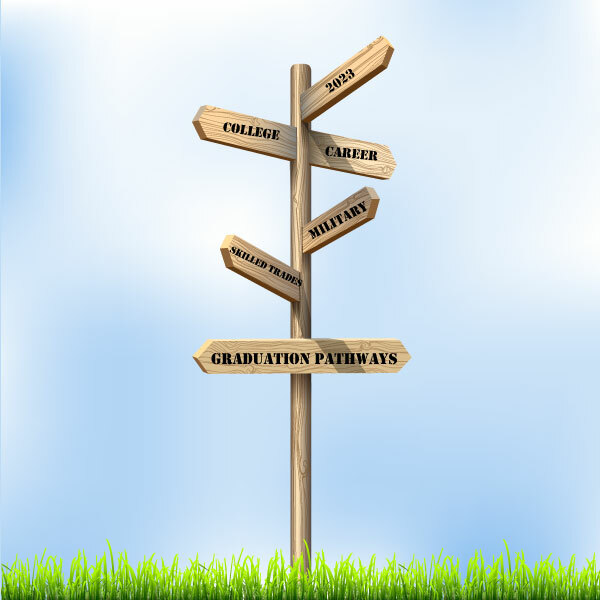 Two of the main issues are diplomas and graduation pathways. This page will serve as a resource on these issues and others, as they arise. Check back frequently for additional information. Have a question? Send it to us through Let’s Talk! Parents of 8th-graders, thank you for attending Freshman Orientation! 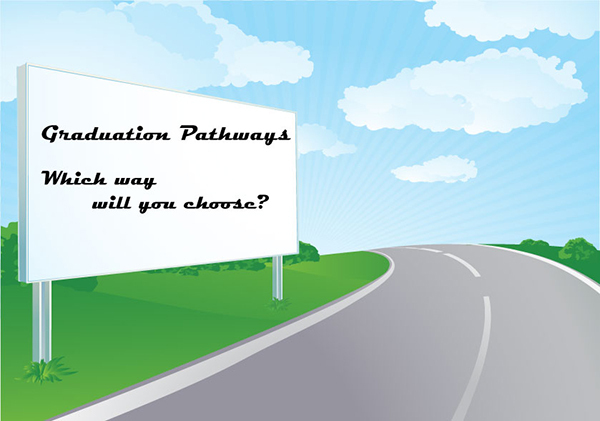 If you were unable to attend your child’s school’s orientation, this video addresses the key points of the Graduation Pathways presentation. Please call your child’s future high school to get specific information on registering for freshman classes. Save the Date! Ninth-Grade Transition Day will be from 9 a.m.-1 p.m. Tuesday, Aug. 6, 2019, at each high school. Fort Wayne Community Schools has a history of working to ensure students graduate from high school with a Core 40 diploma or better. The Core 40 became the standard for graduates in the Class of 2011 when they entered high school in the fall of 2007. The current requirements went into effect for the Class of 2016. You can see all the requirements on the Indiana Department of Education’s website. Changes in federal education law under the Every Student Succeeds Act, required Indiana to make changes to the Indiana high school diploma to streamline the diploma process. 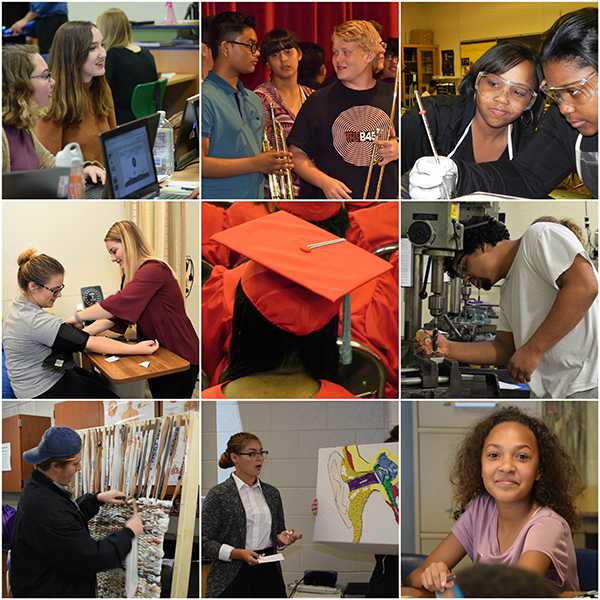 Beginning with the Class of 2023, graduates will need to show they have mastered skills in several areas, including meeting academic requirements and being ready for college or the workforce. You can read more on the Indiana State Board of Education website. This infographic shows the three components students must meet in order to earn an Indiana Diploma.